Take your bowling game to a state of Nirvana. 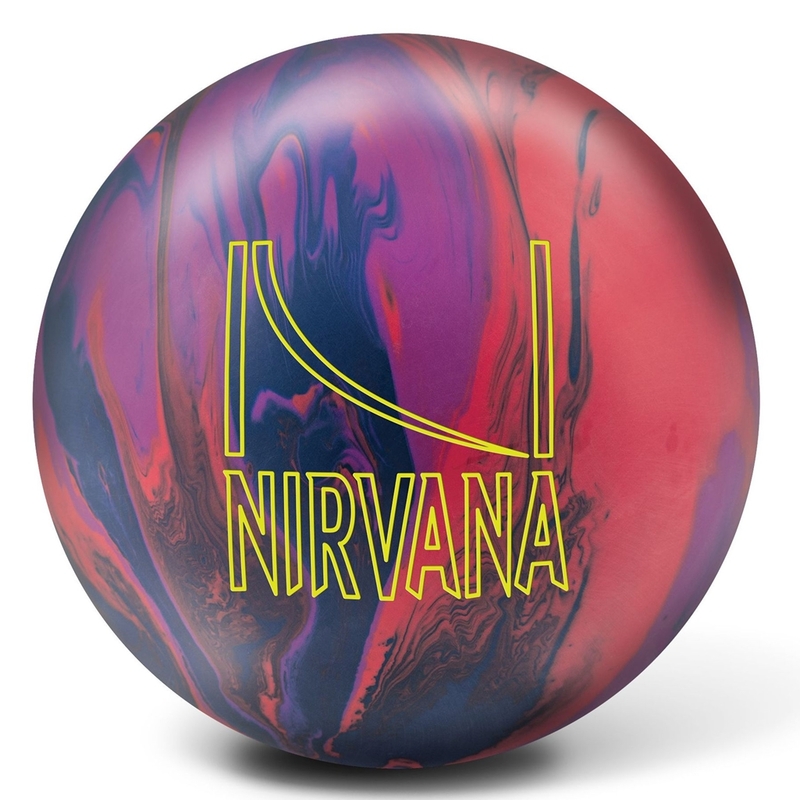 The Brunswick Nirvana bowling ball features the Nirvana Ultra Low RG core and surrounds it with the ECS (Enhanced Composite Segmentation) coverstock. The ECS coverstock technology allows this ball to produce more friction and a wider sweet spot to eliminates the need for a lot of adjustments. This technology also produces a quicker refresh rate and an extended performance life for the coverstock. 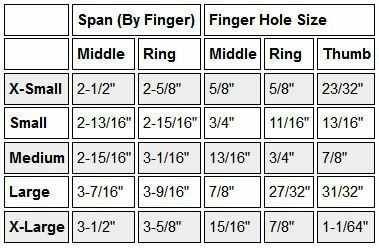 The core is a single density rounded elliptical inner core that is uniquely created to optimize ball motion and allow various drilling options to gain pin action and higher scores. This ball is finished with a 1500 grit Siaair Micro Pad that gives it length through the front of the lane, awesome midlane traction and exceptional backend continuation on medium to oily lane conditions.